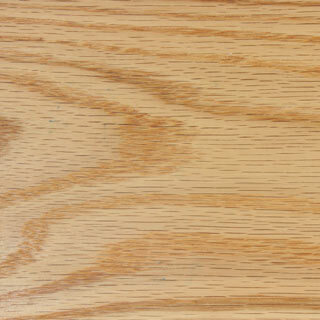 Unlike paint, stains are translucent by design to allow the color, grain and texture of the natural wood color to show through the stain. 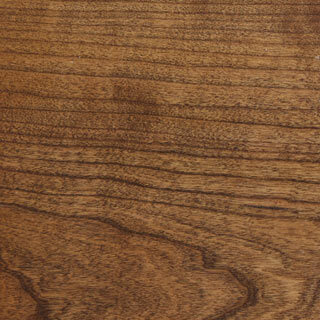 As a result, every piece of wood will stain a little different in color that is what makes each piece unique. 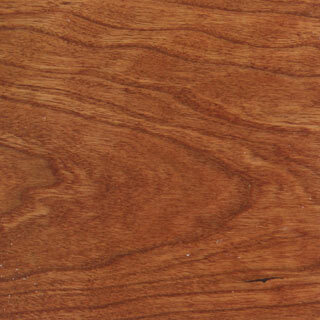 Cherry Will Darken with age, you may want to start a little lighter in color. 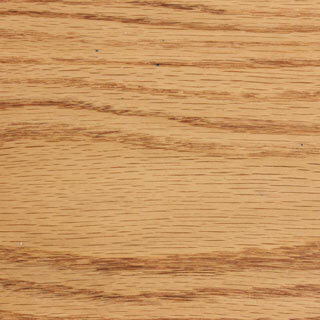 We have taken the actual stain and applied it to Oak, Cherry and Maple wood in order to show one how the different species of wood look with the same stain colors. 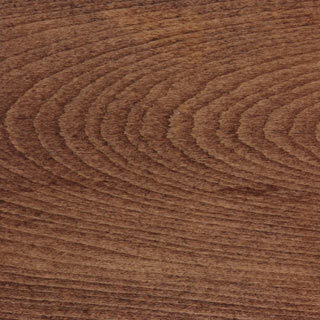 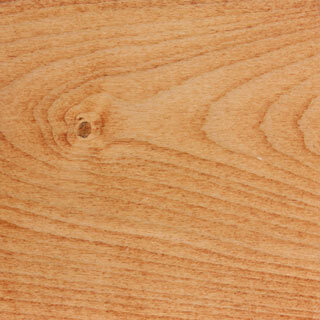 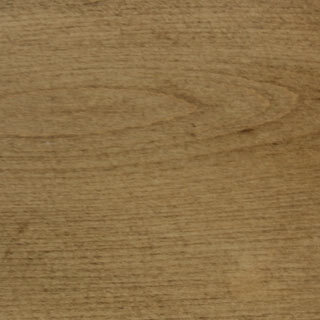 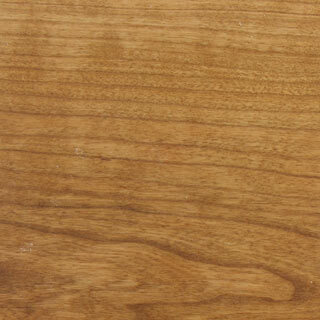 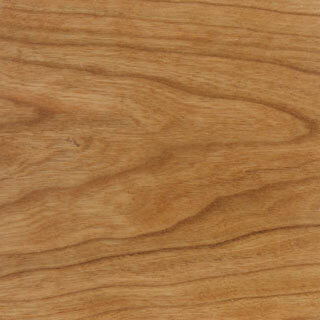 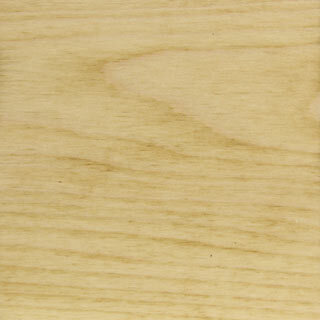 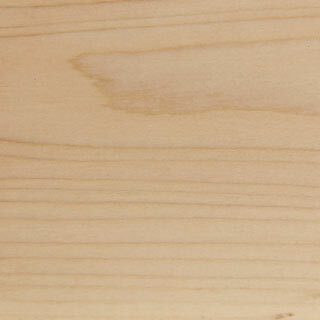 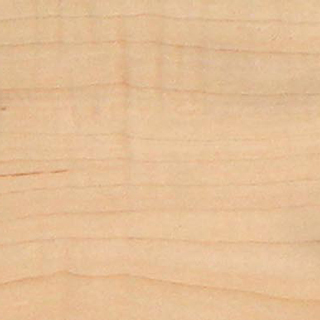 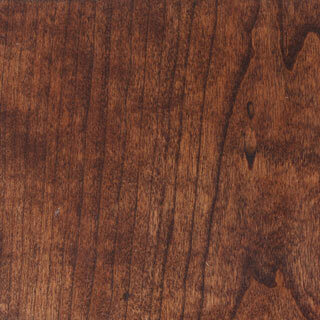 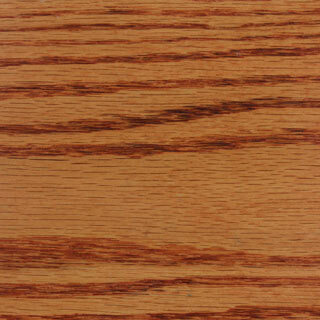 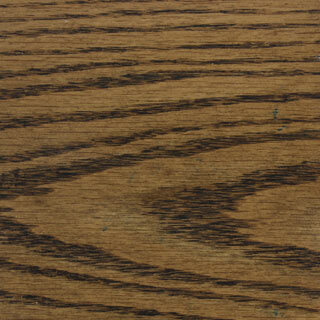 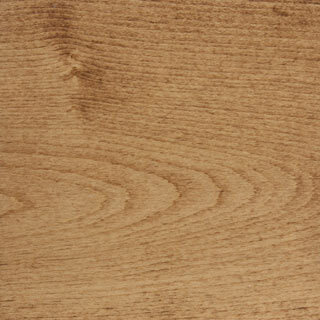 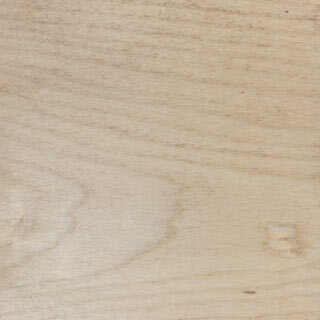 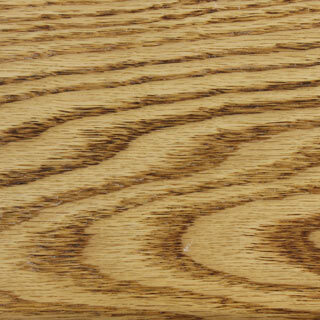 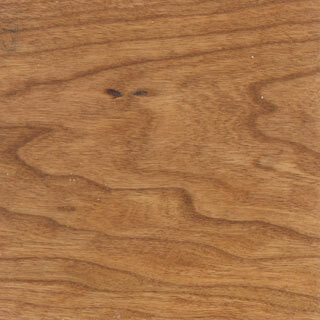 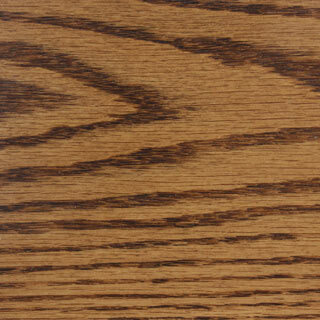 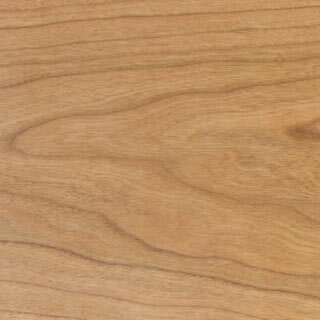 As one easily tell the same stain on Maple looks much different than it does on Oak or Cherry. 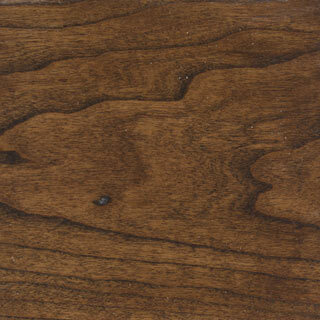 We have taken all possible steps to provide accurate color samples. 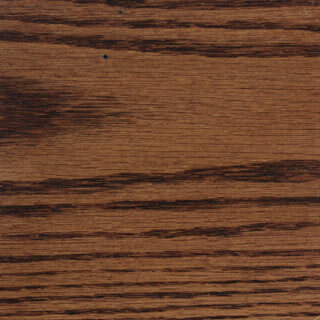 Unlike paint, stains are translucent by design to allow the color and grain of the natural wood to show through the stain. 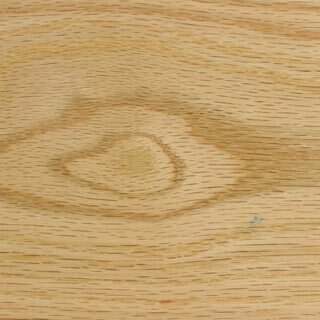 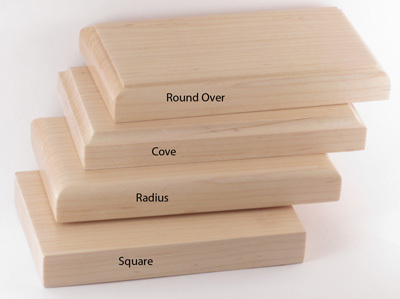 As a result, every piece of wood will stain a little different that is what makes each piece unique.